Nutritional and organoleptic quality has always been one of the strengths of Nt Food which, with Nutrifree brand, offers a full range of gluten-free and lactose-free bread, bread substitutes, flour mixes and breadcrumbs. 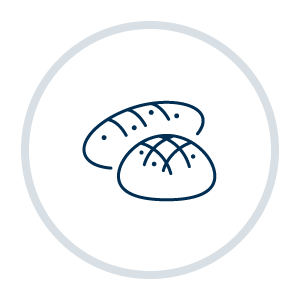 Great investments in R&D have allowed to improve the taste and fragrance of our gluten-free bread, giving it a totally ``conventional`` taste that makes Nt Food products perfect for a wide target, from celiac to Gluten Free Lifestyle. Wide use of genuine oils such as extra-virgin olive oil and maximum reduction of tropical oils, use of natural thickeners, native flours and varied ingredients of nutritional richness that contribute not only to naturalness but also to the taste of the product. Our products are GMO free and have no hydrogenated fats, with minimized and non-preservative additives thanks to innovative manufacturing processes that keep the product intact without affecting its genuineness. Wide fiber-rich offer and glycemic index containment, great attention to allergens, naturally lactose-free products, without milk or eggs, without added sugar and vegan. Nt Food has always been committed to find solutions that meet the needs of consumer convenience and safety. 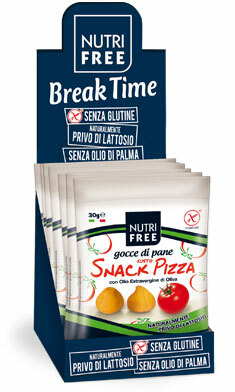 In addition to pocket snacks, even Nutrifree bread is available as monoportion or multipack formats, perfect when eating away from home in total safety and to reduce waste. 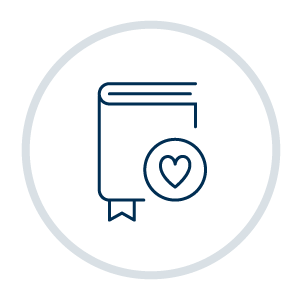 Ensuring product availability is a vital ethical commitment for Nt Food, which, with the Nutrifree brand, is available in pharmacies, specialized stores, Great Distribution and Ho.re.ca. 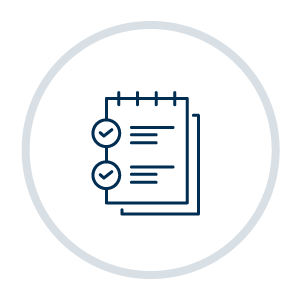 Nutrifree range is designed to cover any need and the most varied channel requirements: from mono portions to multipacks, from maxi formats to dedicated desk displays. A complete line of gluten-free and lactose-free pure flours and mixes that ensure high performances and excellent results. 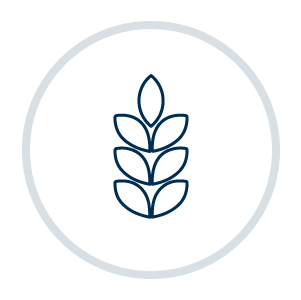 Nutrifree breadcrumbs, recognized as a top-of-the-range product, are prepared with gluten-free bread which is produced just to be grated, guaranteeing high and constant quality standards. 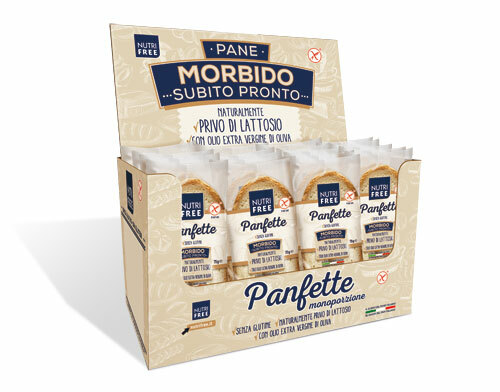 A unique offer of gluten-free and lactose-free bread, full of “ready-to-eat” solutions, which do not need to be heated, perfect when eating outside: practice, fast and safe. 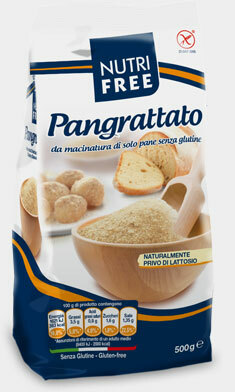 These are also available as wholemeal and fiber-rich products. A full range of sweet and savory snacks designed for the most varied moments of consumption: from breakfast, to lunch, to aperitif, to dinner. Perfect when eating out and for the hospitality industry thanks to the practical mono portions, which guarantee a dedicated and safe service. 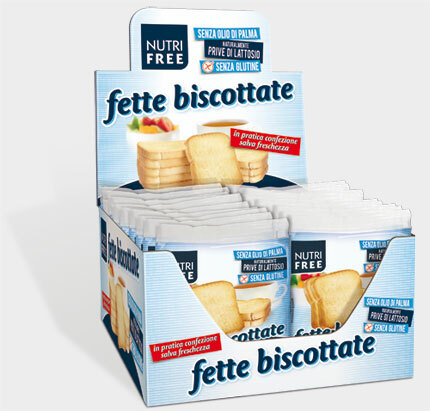 A rich assortment of biscuits, cereals, rusks, gluten-free and lactose-free snack cakes for a tasty and safe breakfast. The product offer has been diversified in the various channels with specific assortments, formats and display boxes, with particular focus on the horeca market. 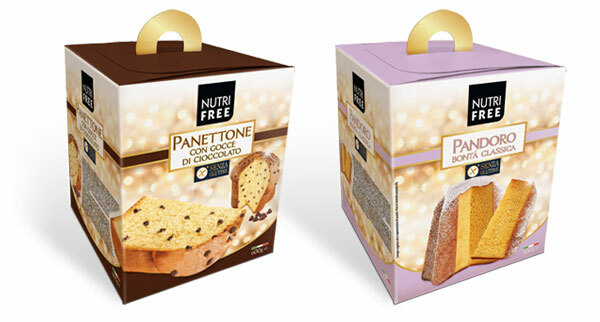 Tasty stuffed Panettoni, gluten-free and lactose-free Christmas Cakes, classic taste of Pandoro and the famous Tuscan Cantucci: all the flavor and excellence of the Italian food tradition enclosed in this exclusive selection of Nt Food dedicated to holidays and regional specialties. A line destined to spread the quality of cuisine and products made in Italy in the world. Nt Food is always open to welcome new collaborations, ideas and creative contributions with the aim to promote a dynamic and stimulating working environment oriented towards development.